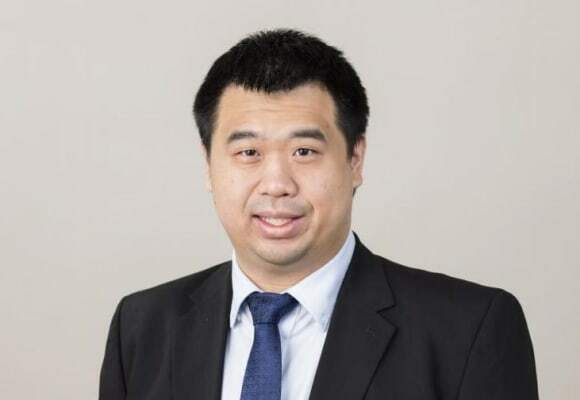 Vincent qualified as a solicitor in Hong Kong in 2015 upon completing his training at OLN. Vincent is also a registered United States patent agent. Prior to joining OLN, Vincent worked for United States Patent and Trademark Office (USPTO) as a patent examiner in the area of processing architectures and instruction processing. Vincent also worked at a law firm and a patent agency in Hong Kong. Vincent has experience handling various IP matters related to trademarks, patents, designs, copyright and other IP rights. Vincent obtained his Bachelor of Science in Computer Engineering and Master of Science in Computer Science and Engineering from University of Michigan, and subsequently completed his Juris Doctor degree and PCLL program at the Chinese University of Hong Kong. Vincent speaks fluent English, Cantonese and Mandarin.